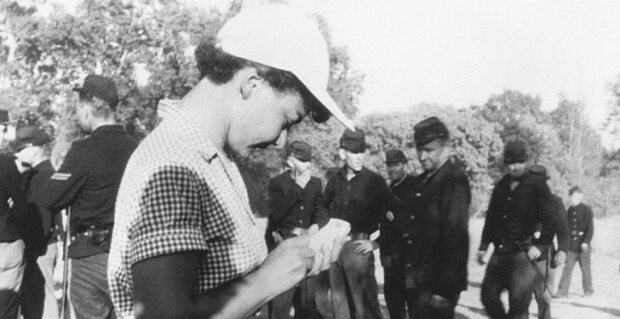 Lillian Ross on the set of The Red Badge of Courage in 1951. A year ago, Lillian Ross, died at 99. Her reputation as one of the great literary journalists of the twentieth century is established, but not so well-known is the fact that she pioneered the inside-Hollywood expose in the early 1950s, long before such book-length projects were common. I wrote this essay in the excellent online magazine, Hazlitt, about her. The link: The Hollywood Reporter.